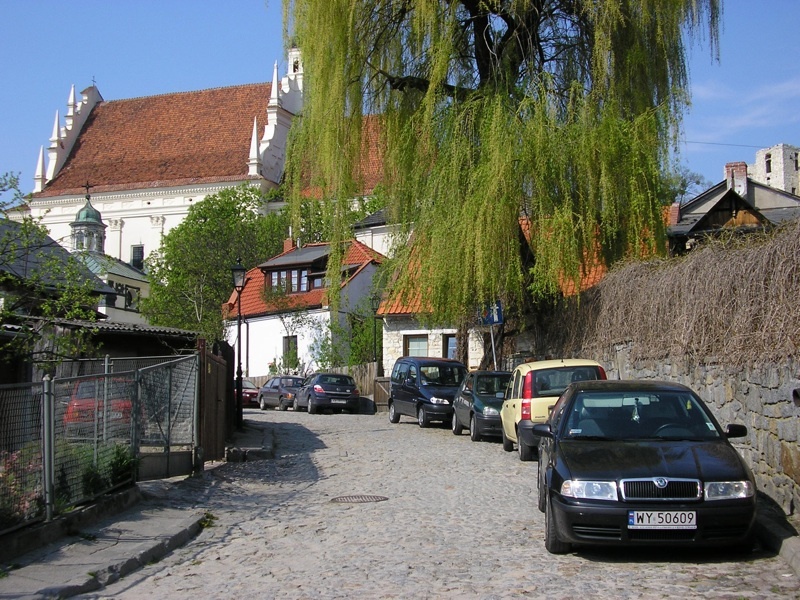 Kazimierz Dolny is a small town in eastern Poland, in the Lublin Voivodeship, beautifully situated on the Vistula river. 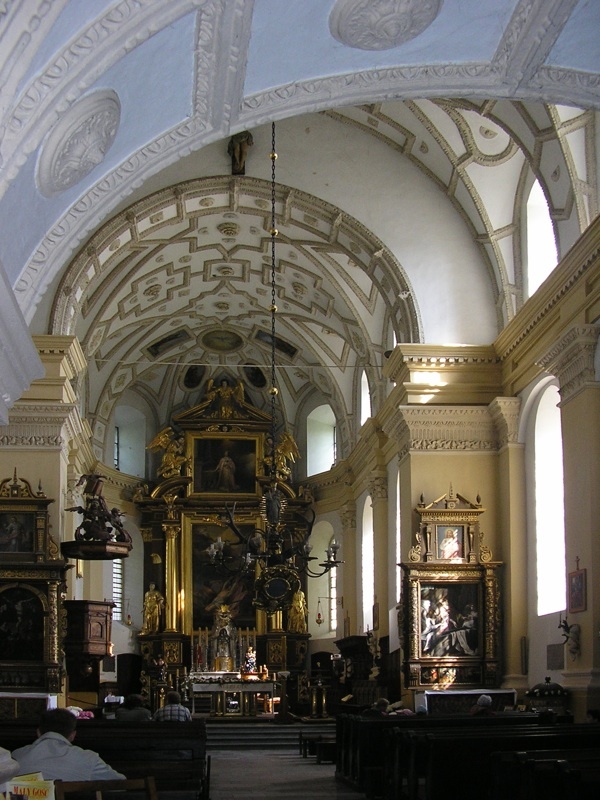 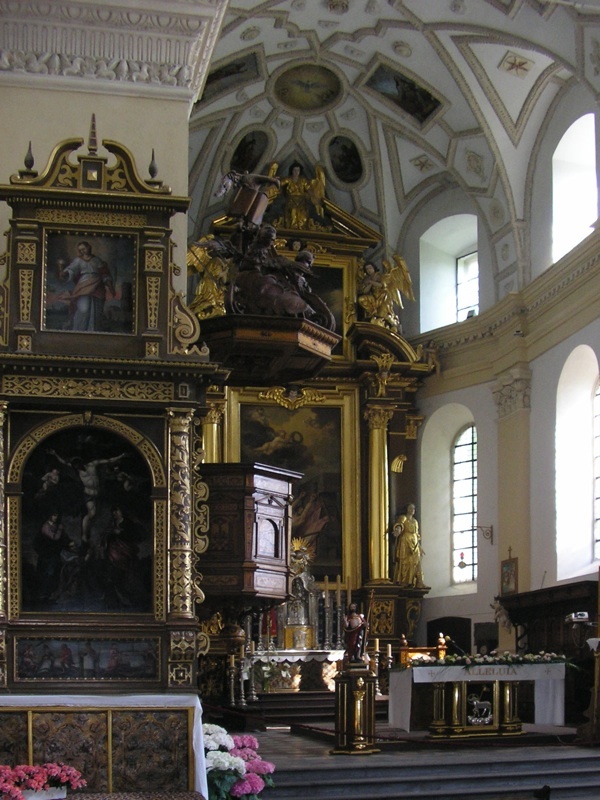 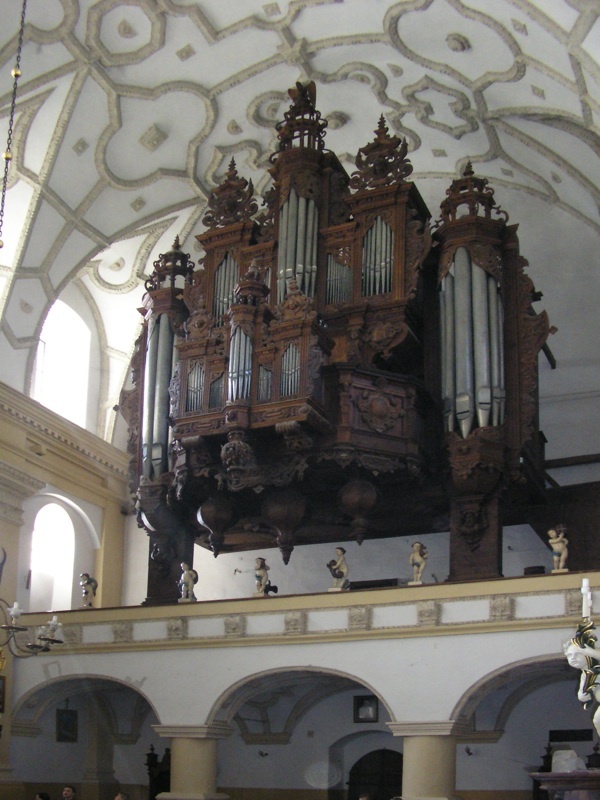 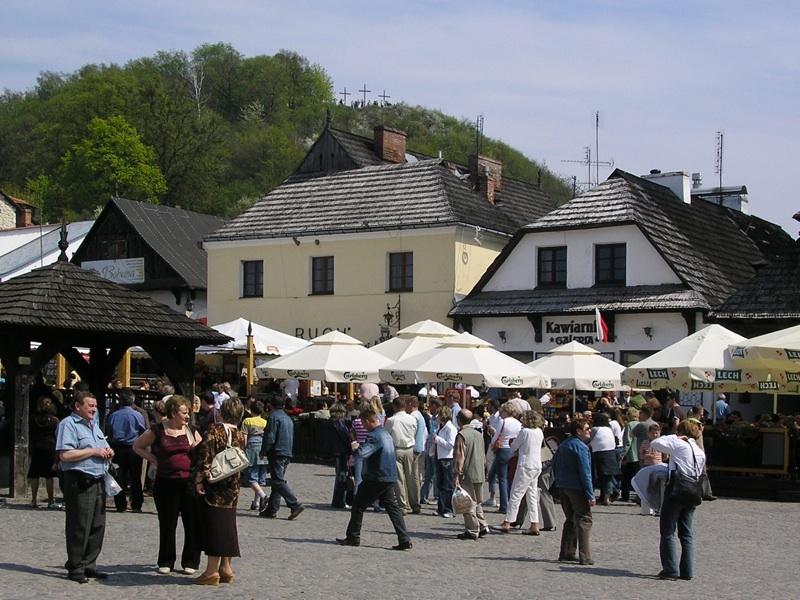 Historically it used to be one of the most important cities of the Lesser Poland. 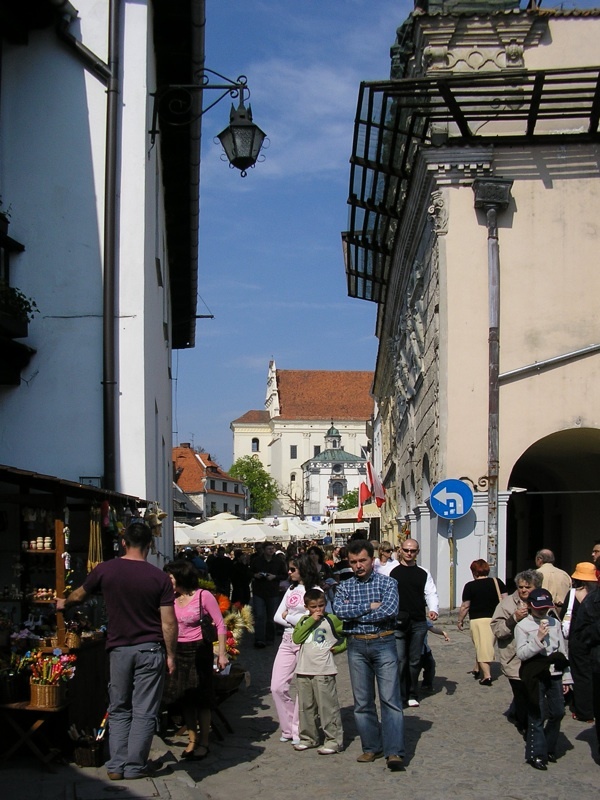 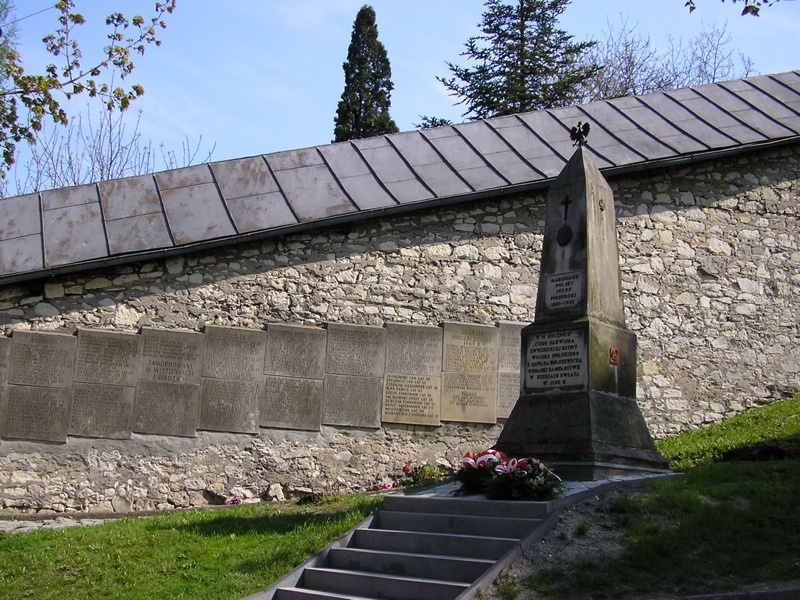 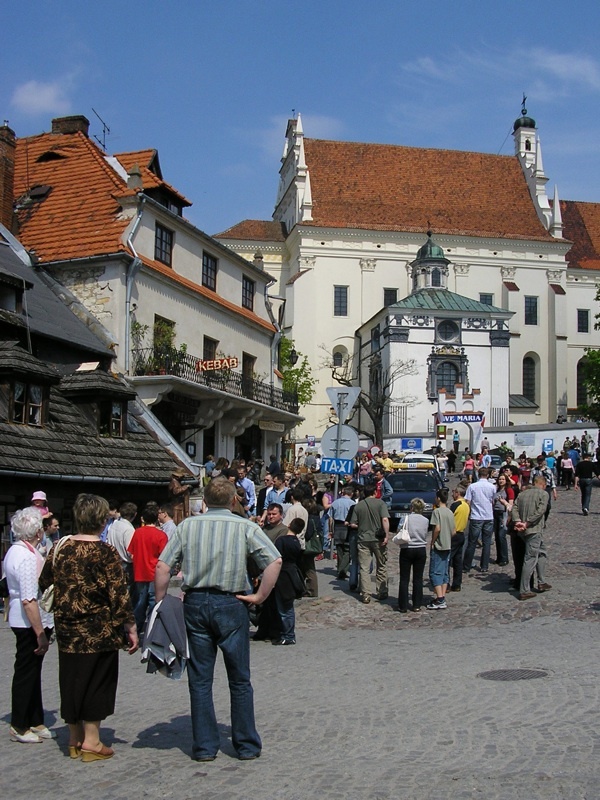 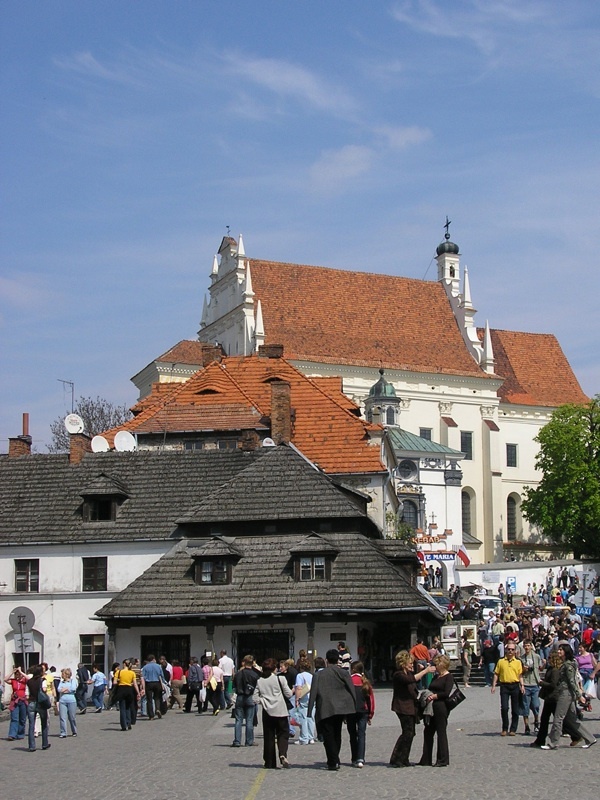 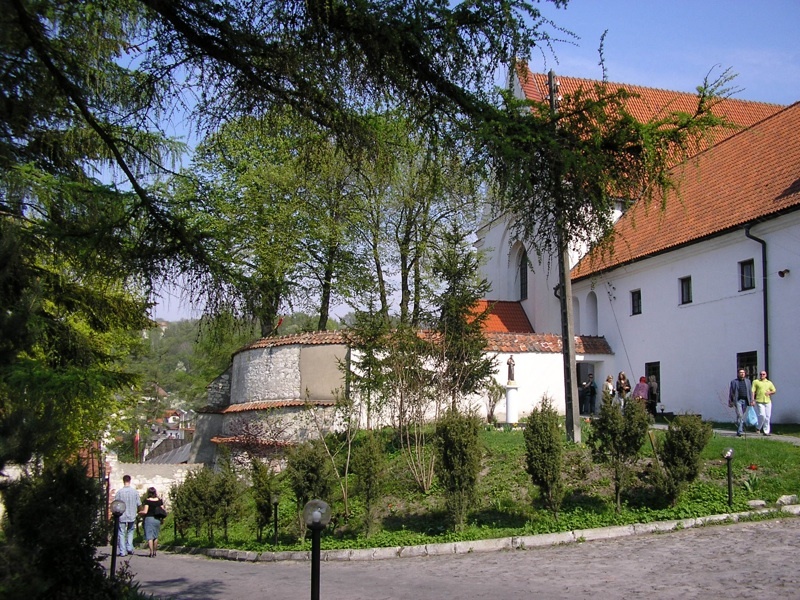 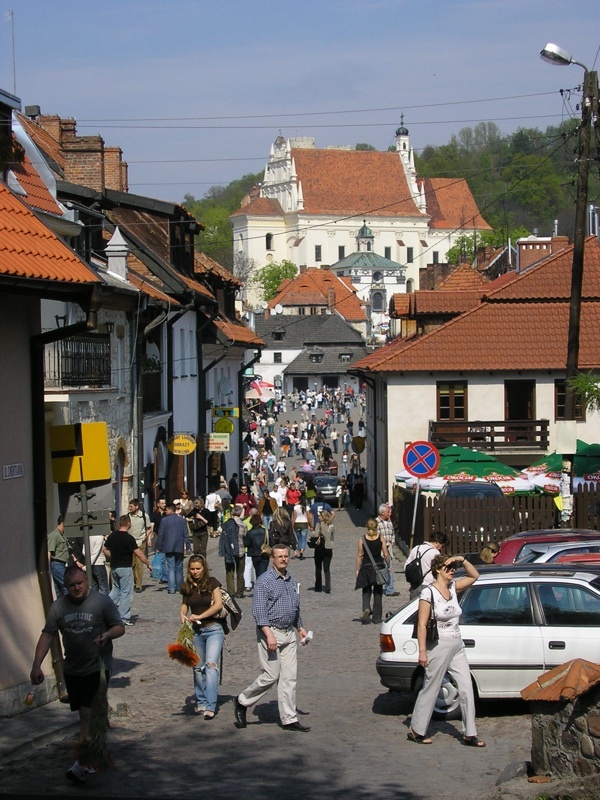 Since the 19th century Kazimierz Dolny has become a popular holiday destination, attracting artists and tourists.